Small business owners and women executives, tune in! 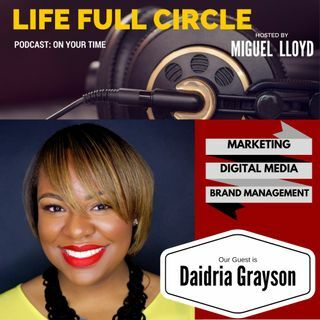 We're talking to ad industry vet Daidria R. Grayson on #LFCRadio. During her career, Daidria has worked on and with "big brands, including, #Walmart, #Ford, #McDonalds, #Essence and #TVOne.